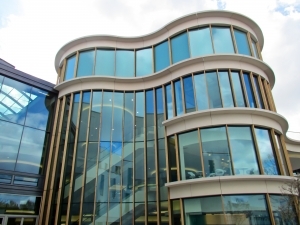 The company started its operation in the year 2005 in Muscat under the name PROMATAS. 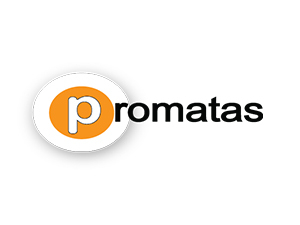 In 2010, PROMATAS relatively diversified by adding IT consulting expertise to itself under the new brand – PromaSecure. 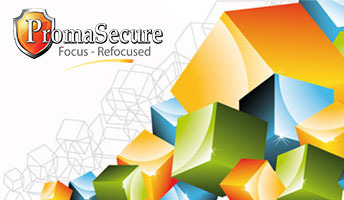 In 2011, PromaSecure devised its growth strategy by entering to UAE, leveraging its resource pool. PromaSecure's mission is to expand to other GCC markets and establish a strategic regional presence in congruence with its vision to become the leading IT consulting organisation that delivers the best value to our stakeholders. We the employees and management - strongly believe in honouring both our internal and external commitments. Our proactive value based ethics approach may be viewed in contrast to more reactive "compliance-based" ethics, which takes a legalistic approach to perform the right thing. Our approach results in a culture that expresses positive values and creates a climate that supports ethical and legal decision-making. We believe our first responsibility is to our customers. 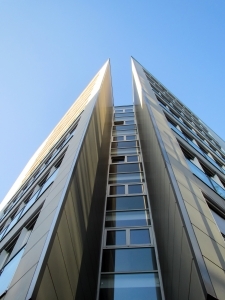 To meet their needs, our services must be of the highest quality and of reasonable price. We are also responsible to our employees to encourage and support their empowerment. Last but not least, we are responsible to our shareholders. PromaSecure will always continue to make investments in facilities, infrastructure, employees, and intellectual property to ensure that both shareholders and employees get a fair return on their investment in the long term. 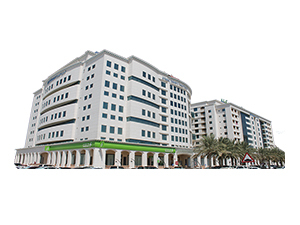 The company started its operation in 2005 in Muscat under the name PROMATAS. Project Management Technology and Services (PROMATAS) is a Project Management Consultancy and training organization possessing a large pool of professionals. Our workshops are customized for both corporate and individual requirements and each knowledge transfer sessions are being designed from a practical perspective. 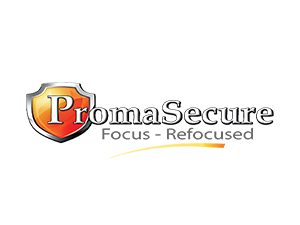 In 2010 PROMATAS relatively diversified by adding IT consulting expertise to itself under the new brand – PROMASECURE. PromaSecure devised its growth strategy by entering to UAE, leveraging its resource pool. PromaSecure's mission is to expand to other GCC markets and establish a strategic regional presence in congruent with its vision to become the leading IT consulting firm that delivers the best value to our stakeholders. Revenue: $1 mil. - $4 mil. For security conscious organizations PromaSecure offers IT Security & Assurance Audits and ramping up of Human Capital on IT Security aspects. We also provide PMO and IT Infrastructure Management outsourcing services based on industry best standards like ITIL, ISO 20000.